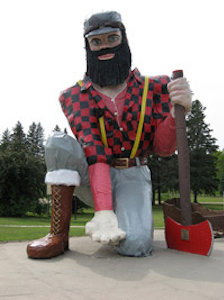 Park Rapids is a city in Hubbard County of Minnesota. 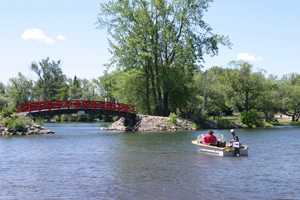 There are over 70 lakes in Park Rapids area which are an angler’s delight. The Heartland Trail is one of the oldest rail-to-trail projects in the country. The 49 mile trail has horseback riding, hiking, snowmobiling and biking. On the way see deer, coyote, grey wolf, bear and the bald eagle. 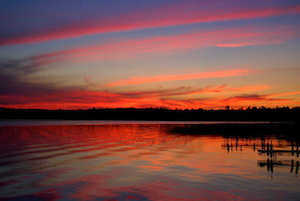 A must visit is the Itasca State park, 22 miles from Park Rapids which is the source of the mighty Mississippi River. Check out the performing arts calendar, the plays, drama and opera. Park Rapids is also known for its fine dining experience and shopping.